For care providers and family, the battle against pressure ulcers developing on your patients or loved ones is constant, and can sometimes be extremely difficult and stressful. Therefore, effective pressure care is a top priority, as excessive pressure or pressure mismanagement is a recipe for disaster. 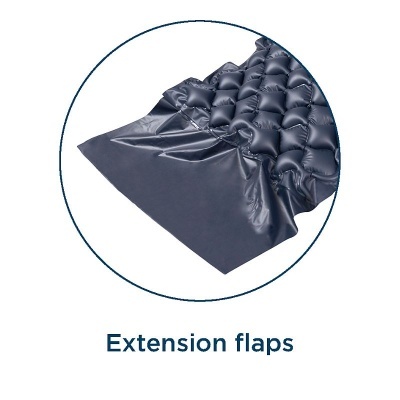 To achieve this , the appropriate alternating air mattress or cushioning system is crucial, as it can provide peace of mind for the carer, and better quality of life for the patient. Luckily, the Alerta Bubble 2 Overlay Alternating Air Mattress System was designed to be an affordable and reliable way to achieve this. 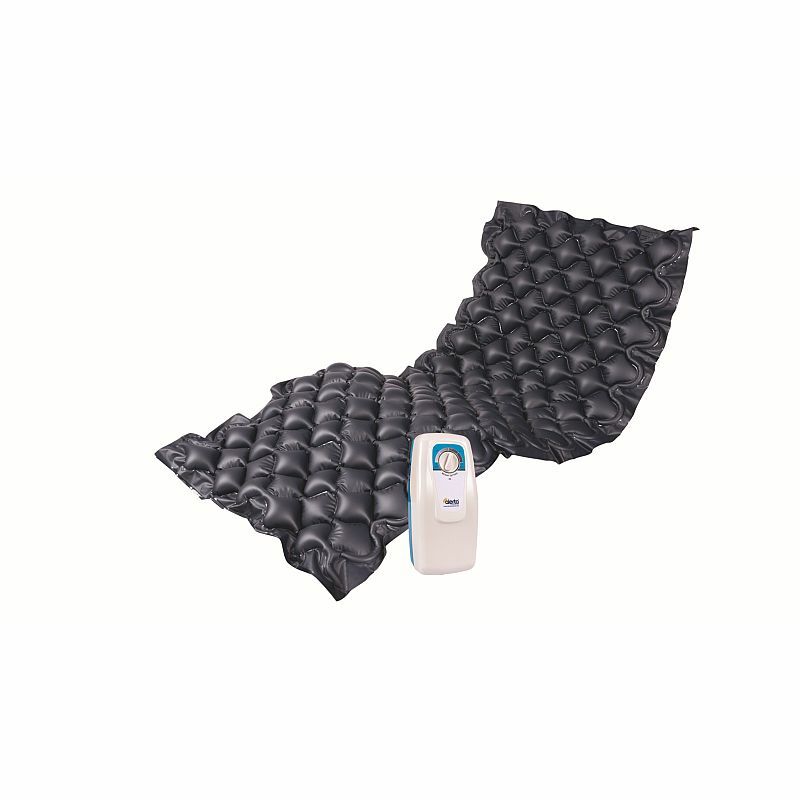 This air mattress system is the perfect tool to prevent and treat pressure ulcers in low risk patients in hospital, nursing and care home environments. The Alerta Bubble 2 has been specially designed to supply care providers with the basic essentials needed to reliably provide pressure care to their patients, encased in a convenient, lightweight and affordable package. Easy to transport and pack, the Bubble 2 can be taken from place to place, and is durable enough to survive the trip. The Alerta Bubble 2 is designed to be simple enough for anyone to use, with easy to understand settings and controls. This design allows the care provider to get the Bubble 2 up and running in no time in any environment. With the included entry level pump, this air mattress system couldn't be easier to set-up, and will quickly be operating at optimal pressure and ready to use. Manufactured to the strictest quality and use guidelines, the Bubble 2 won't let you down. Please note: If putting this product in the washing machine, ensure air inlet tubs are watertight sealed. The mattress topper is easy to install with enough overlap top and bottom to secure it safely. The patient was comfortable. The compressor has a useful long lead. We got used to the sound of the compressor.